Broward County has a vibrant history that is represented along the State Road A1A corridor. The Barefoot Mailman Statue and Hillsboro Lighthouse in Hillsboro Beach, Indian Mound Park in Pompano Beach, the State Underwater Archaeological Preserve in Lauderdale-By-The-Sea, and the Bonnet House in Fort Lauderdale are just a few of the old charms that depict what life was once like in Broward County. As SR A1A traverses through its nine distinct beach communities, travelers can take in sights of sea turtle nests, indigenous dune plants, and waves crashing along the beaches. SR A1A is also enriched with cultural and recreational activities to delight the traveler. 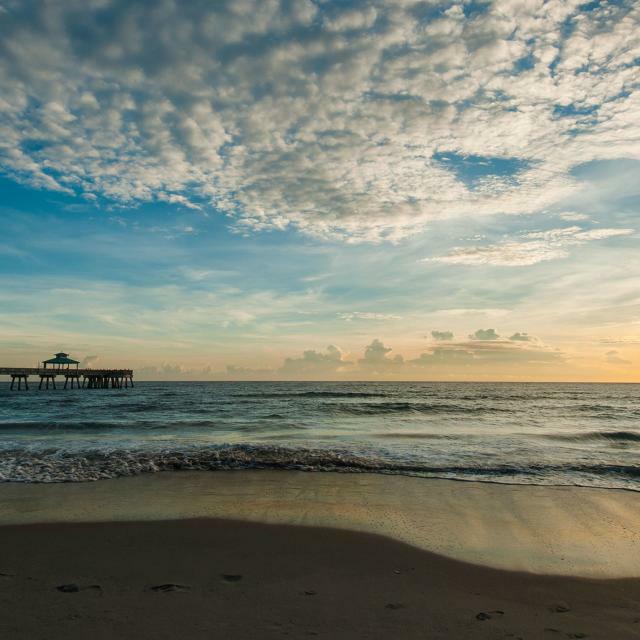 Travelers can partake in swimming, snorkeling, fishing, and hiking at any the recreational parks and piers year-round, or they can enjoy the Pompano Beach Seafood Festival, the Dania Beach Arts & Seafood Celebration, and many other festivals held annually. The variety of attractions, activities, and events held along SR A1A make the corridor an ideal destination in Southern Florida for both local and tourists to explore.